A translator who first contacted me during my Indiegogo campaign sent me an instant message a couple days ago. “I follow you and a few other sources to keep up with current developments in machine translation.” Wow! Thanks!!! In this fourth article of my series about Productivity, Time, Money and Opportunity, I share The Dirty Little Secret… the secret that obsolete buggy whips and carriages ring true… and I share how you can play your own game… design a life without buggy whips or carriages. Well, here’s the truth… most of what you’re being told about machine translation and post-editing… is flat out wrong. What they’re telling you about the technology… about their goals and strategies… it’s all wrong. The dirty little secret is, they’re teaching you to make buggy whips and all the while… in the background… they’re planning… they’re working towards the obsolescence of carriages. appreciate the privilege of doing A LOT of menial work to have barely enough money to pay your bills. make more money with higher profit margins. It’s about your productivity giving you time to fulfill your dream. And most of all… it’s about the technology serving you… assisting you… augmenting you… while protecting your competitive edge… i.e. not exposing your competitive edge to your customers and competitors… it’s about natural, stressless productivity gains without lowering your per-unit pay rate. It’s about you… elevating yourself… planning… working towards a life without bugging whips and carriages… playing your game, not theirs. Because… machine translation doesn’t pay your bills… your productivity and pay rates do. So, what good is a machine translation if you’re not able to make it work for you? 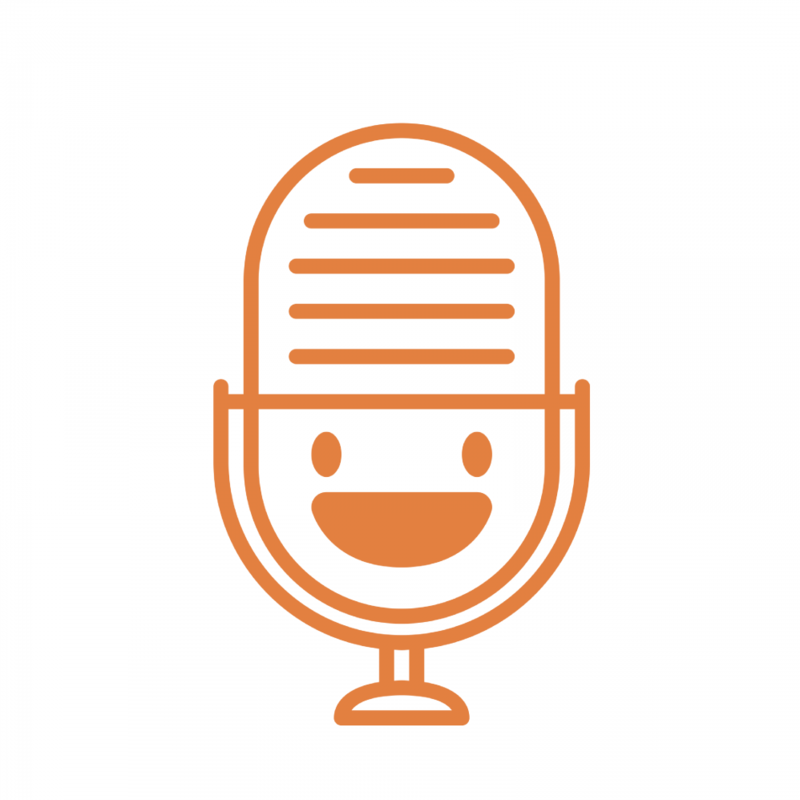 The biggest mistake people make when working with machine translation is believing the hype. And no, I’m not talking about bashing your current machine translation service provider or hitting you over the head with sleazy sales tactics with hyped-up claims… those tactics are dead… All of us are tired of the machine translation experts (aka assholes) who hype the hype about the hype. In today’s world of personalized machine translation, people see through all that crap. That’s actually an advantage for you because, most likely, your dream didn’t grow from a desire to mislead your customers… and if it did, please stop right here… don’t go any further. I’d rather find and serve honest customers with integrity. You want to get paid fair fees for doing it. or I have an another feature in my CAT that does something similar. Well the truth is, if machine translation post-editing isn’t delivering on its promise to help you work faster… to turn time into money… to achieve your dreams… your post-editing experience is exactly what those propagating the dirty little secret called for… They’ve successfully trapped you in their world. But it’s not too late. You have a choice. PERIOD! 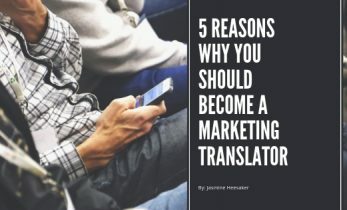 Here’s another the dirty little secret… The one that gets you out of their trap… You have all the necessary skills to build the best machine translation system for you. You have the skills to organize your translation memory files. You know how to point-and-click. Once your translation memories are organized, just a few mouse clicks create the best machine translation for you… the technology does the rest… in the background while you do your other work… or while you sleep… In a matter of hours… it’s done. Your personalized machine translation engine looks exactly like this… an entry in a dashboard with the language pair and the name you assigned. Actually, after all the hype… after all the warnings that machine translation is complicated… personalized machine translation simplifies the everything so anyone can build an engine. When it’s over, the result is quite anticlimactic… almost boring… and that’s a good thing! You see, I know… you just want to be productive and translate… and I promised… your personalized machine translation would be the best machine translation for you. That’s why I made a user-friendly application… an application that gets out of your way… a technology that works for you… so you can be more productive and realize your dream. REMEMBER: When you work with your translation memories… when you organized them as outlined in Step #1… when you keep it simple… building your personalized machine translation is a one time event… and then personalized machine translation stays out of your way. While you working… it runs quietly… in the background… on autopilot… and you’ll have the best machine translation for you… propelling you to your dream. So, if you want to know how to replicate this kind of success for your own translation businesses.. if you, too, suffer from tight turnarounds… if you, too, work weekends to keep up… Follow my Part 5 series as we explore six steps to productivity with personalized machine translation.